Are you affected by Wet AMD? There is an upcoming focus group taking place in the Radission Blu, Golden Lane Dublin from 2.30pm of Monday April 23rd, 2018. A light lunch will be served beforehand. The criteria for inclusion in the group is that a participant has Wet AMD, has received more than four Anti VEGF injections of any kind, they can have received treatment in the public or private system. 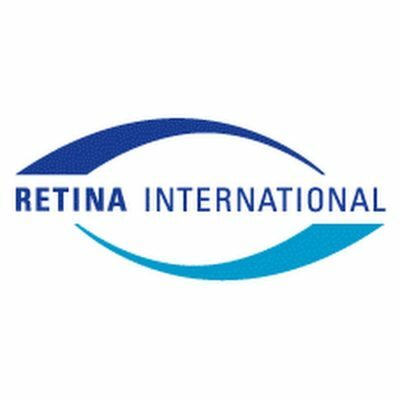 Travel expenses will be covered by Retina International. Retina International has been asked to facilitate a focus group on attitudes of patients with Wet AMD to potential new drug delivery systems. They run a number of focus groups globally in order to ensure the patient voice is considered in therapeutic development. To get involved contact Avril on avril.daly@retina-international.org.